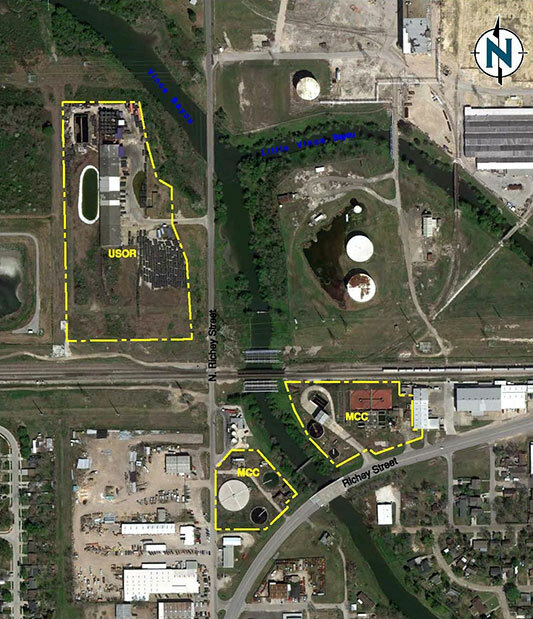 The USOR Site encompasses approximately 18 acres and consists of two separate properties located at the former U.S. Oil Recovery facility at 400 N. Richey Street and the MCC Recycling facility at 200 N. Richey Street, respectively, in the City of Pasadena, Harris County, Texas. The 200 N. Richey Street property was a former sewage treatment plant owned by the City of Pasadena from approximately 1945 until it was acquired by U.S. Oil Recovery in January 2009. We represent the USOR Site PRP Group in cost-recovery and contribution efforts against potentially responsible parties.